When the most important person in her life suddenly disappears without a trace, a writer reminisces about their tempestuous 60-year friendship. 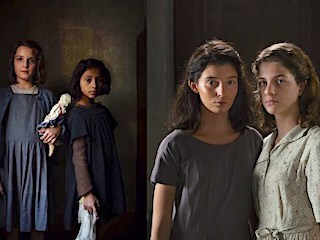 Based on the novel by Elena Ferrante. In Italian with English subtitles.